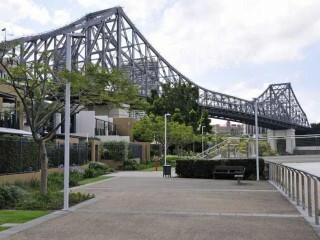 Located across the Brisbane River, with stunning views of Brisbane’s CBD, Kangaroo Point is known for its rocky cliffs, proximity to the South Bank Parklands, and connection to the CBD via the famous Story Bridge. 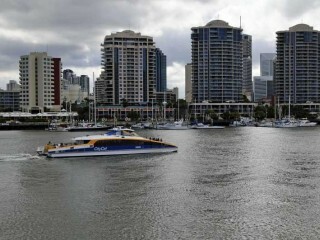 Guests visiting Brisbane choose to stay and play in Kangaroo Point due to its slower pace, relative quietness, and the range of local activities, food services and both budget and luxury accommodation options on offer. 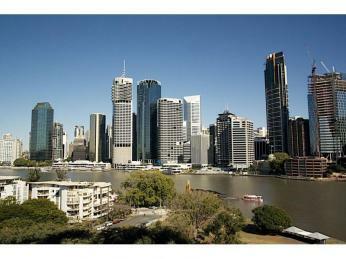 Visitors enjoy the Kangaroo Point Lookout for a great view of Brisbane, and those looking to experience panoramic views of the city can choose to undertake the Story Bridge Adventure Climb for a guided tour. Visitors seeking out further adventure can rock climb or abseil the Kangaroo Point Cliffs, or could enjoy watching others do so from one of the many picnic areas nearby. The riverside is a popular area for walking and cycling, as well as on-river activities such as kayaking and boating. 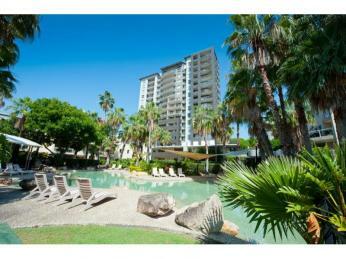 The area is popular throughout the year, with a subtropical climate meaning that most months are warm or hot. The highest period of rainfall occurs over the summer months, though does not generally impact school holiday travel to the area. 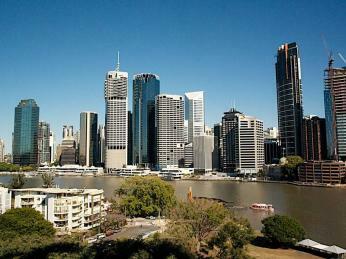 Both domestic and international visitors can fly directly into Brisbane Airport, making Kangaroo Point easily accessible. 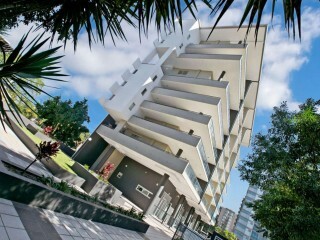 There are bus, train, taxi and shuttle services between Brisbane Airport and Kangaroo Point, and with many of the local accommodation options having parking facilities, guests can also choose to hire a rental car. 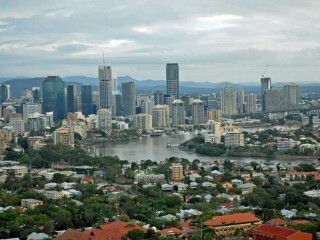 The suburb of Kangaroo Point is home to 8,351 residents, with 8.8 percent of the population employed by the 34 local accommodation options and food services. 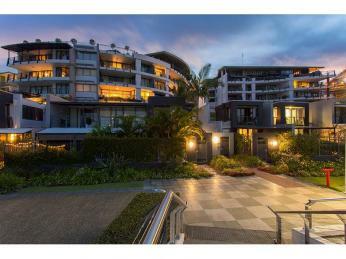 The suburb has a range of hotels for various budgets, as well as backpacker hostels and motels, and is also a particularly popular area for serviced apartments. It also has a few boutique accommodation options for visitors looking for a unique guest experience. 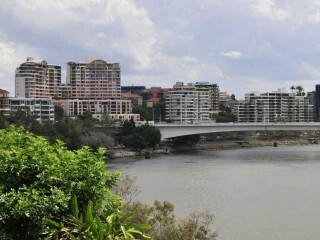 A bend in the river around Kangaroo Point means that the majority of hotel and accommodation options have impressive views not only of the CBD, but also of the water. 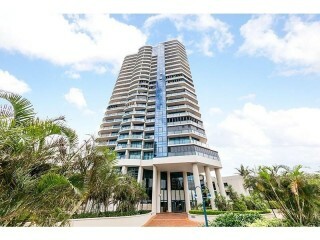 Visitors enjoy a spectacular outlook on fireworks displays, as well as the parkland on the point.